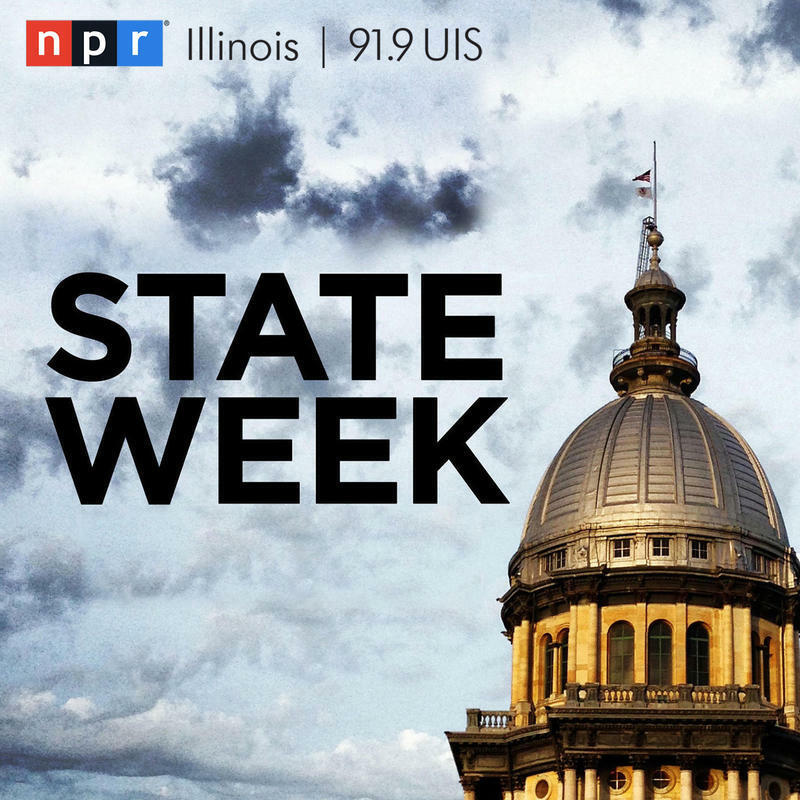 The ongoing series of mass shootings across the country prompted Illinois lawmakers to pass a number of measures in 2018 aimed at preventing such tragedies. One of those is taking effect on January 1st. Anyone in a hurry to buy a gun from an Illinois retailer will have to pause, starting in January. 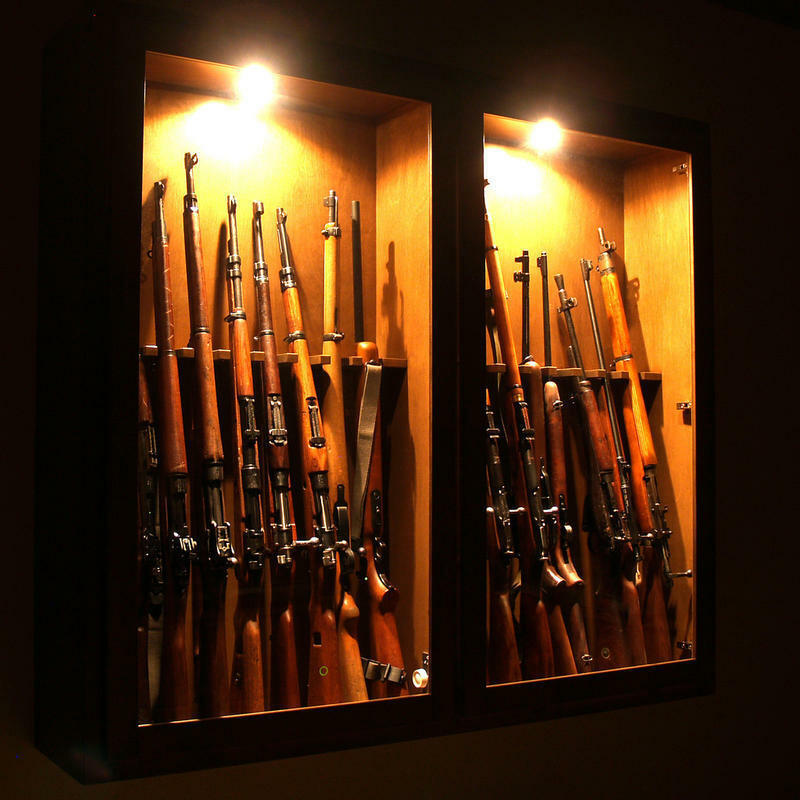 The state legislature approved a mandatory 72 hour waiting period on all gun purchases. Supporters call it a “cooling off” law. State Representative Jonathan Carroll, a Democrat from Northbrook, says it’s designed to prevent heat-of-the-moment purchases that can lead to gun violence. The new waiting period comes in the wake of recent mass shootings in places like Parkland, Florida. Under current law, only handgun purchases are subject to the three-day waiting period — the new law expands it to rifles, shotguns and every other type of firearm. Carroll says the new law is aimed at keeping dangerous people from obtaining guns, while also protecting the rights of gun owners. Gov. Bruce Rauner used his amendatory veto powers to rewrite a gun bill, simultaneously proposing more gun control than the original bill called for while also reinstating the death penalty. Meanwhile, local governments are complaining about the state's attempt to share less money from the income tax, while gambling interests prepare to fight it out after the U.S. Supreme Court paved the way for legal sports betting in every state.